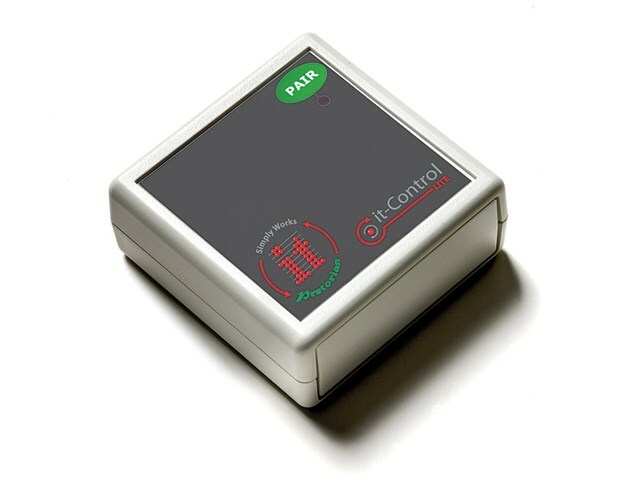 Simply plug the it-Control Lite into a switch adapted device (battery, toy, electrical or IntelliKeys) and operate it with the it-Switch or your own switches using the it-Send. It’s easy to get started with this great value bundle. 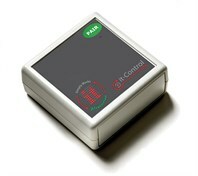 Buy the it-Switch Large or Small and it-Control Lite for only £89.